Black Friday is over, Cyber Monday cometh. No doubt you (and we) have had your heads buried in deals, deals, deals over the last few days so you might not have had time to keep up with all the wearable tech news. Lucky for you And finally is your one stop shop for catching up with all the newsy titbits from the week. "We are not a wearable company anymore. We've shifted the focus to connected products and … some services on other platforms, and it's the combination of the two that's valuable to us," he said. "I can't comment on the roadmap too deeply, but I'll say that 'We are not a wearable company anymore' probably stands on its own." Microsoft has been hit by a suit filed earlier this month by Connecticut-based HoloTouch, who claims HoloLens technology infringes on two holographic-image patents. As reported by Neowin the two patents relate to holographic images and interacting with them. Patent '238 refers to a "means by which an operator may control one or more devices without touching a solid control object or surface while still interacting with familiar controls that are visually perceived, such as a keyboard." Patent '245 deals with holographic human-machine interfaces (HMIs) and covers an invention that is meant to allow "the reduction of the power consumption, size and weight of conventional holographic HMIs." Remember the Jawbone UP4? Of course you don't - only about seven people bought one. It was essentially an UP3 but with contactless payments courtesy of American Express built in. However, its one and only USP is going to disappear early next year. American Express is planning to disconnect cards that have been paired with the Up4 on 1 February 2018. Jawbone has suffered numerous financial problems in the past year, and it's been pretty obvious that something was up. 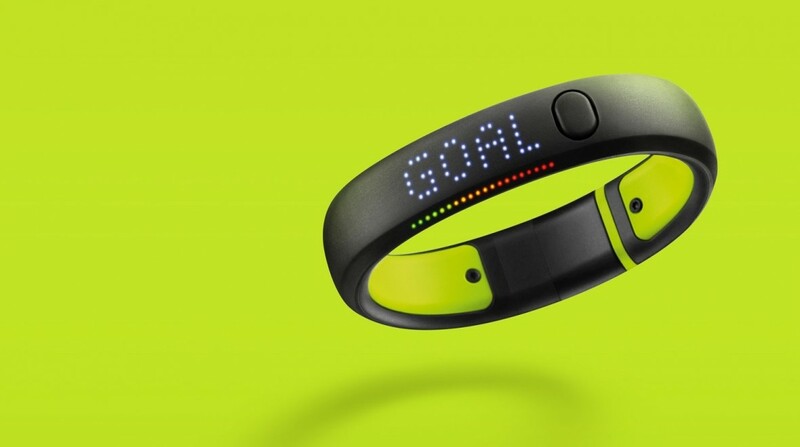 The company couldn't afford to pay its customer service provider, ran out of fitness trackers to sell and was selling off stock like a fire sale. Co-founder and CEO Hosain Rahman has founded a new company called Jawbone Health Hub, which will also make health-related hardware and software. Many of Jawbone's employees moved over to the new company earlier in this year.